Power Ties is a career awareness program that connects professionals with 8th grade students to talk about career readiness and business etiquette. Interested in volunteering or learning more? 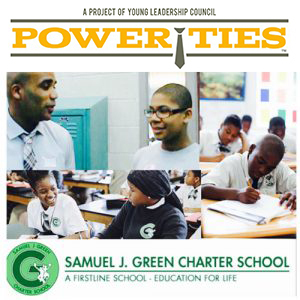 Contact YLC Power ties at powerties@ylcnola.org. 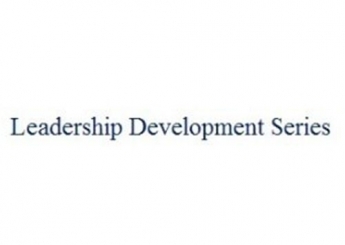 Are you looking for an opportunity to have a positive impact on the youths of New Orleans? Children can only aspire to what they see around them. A lot of our students come from backgrounds where they are not exposed to professionals in the working world. You can be the person that helps them dream bigger. An hour of your time can have a lifelong impact on a child. Are you ready? Power Ties is a career awareness program that connects professionals from various career backgrounds with 8th grade students at area New Orleans public schools to talk about career readiness and business etiquette. Power Ties takes place in the spring and fall, working with two area schools per semester. Volunteers visit the Power Ties students at their schools to teach them how to fill out a job application, how to write resumes and cover letters, understand appropriate office behavior, and learn interviewing skills. 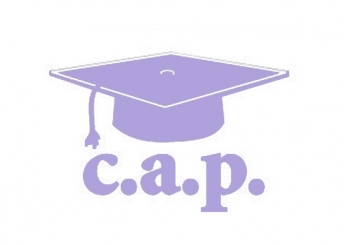 The program culminates with two field trips that pertain to what the students have learned. The first trip is a career day where students practice their new skills in “mock” job interviews followed by a business “power lunch” with and motivational speaker. The second trip is the job site visit, where the students spend half a day at business matching their career interests. They love this one! Like most of YLC’s projects, Power Ties is led by volunteers. We literally could not do this without you! We have lots of ways for you to participate and don’t feel like you have to commit to everything. Even showing up for one day is a big help and will impact a student’s life. Workshops – Volunteers team up and lead scripted workshops sharing their own personal work experiences with students. 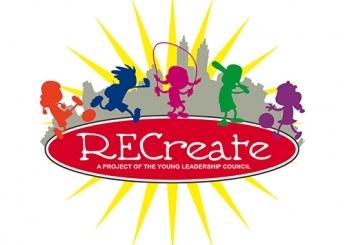 Resume Writing Party – Team up with other volunteers after work hours to edit and build the resumes for the students. Career Day & Power Lunch – Volunteers interview 2-3 students, assist in etiquette skills sessions, conduct a workshop on office skills, and supervise students writing business thank you notes. We provide all the necessary scripts and curriculum. You are also invited to join the students at “Power Lunch” following career day. Job Site Visit – This is a great opportunity for your workplace to host a small group of students. We are always looking for a diverse group of businesses that represent our students’ interest. We offer guidelines but give the host the freedom to create experiences that give the students a glimpse of their business. YLC Power Ties from Young Leadership Council on Vimeo. Connect with us and make a difference! Contact us by emailing powerties@ylcnola.org.